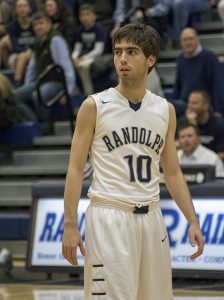 Randolph Senior, Sam Hartley was awarded the prestigious Bryant-Jordan Scholar Athlete Award for Class 4A, Region 7. 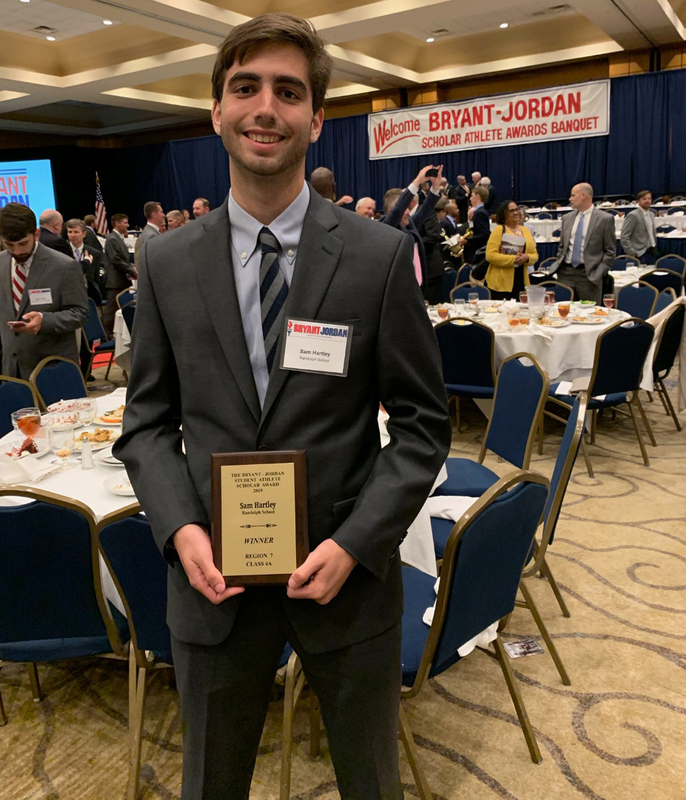 Sam received scholarship money for the region award and was recognized at The 34th Annual Bryant-Jordan Awards Banquet and Ceremony in Birmingham on April 8. He will be attending Duke University in the fall. 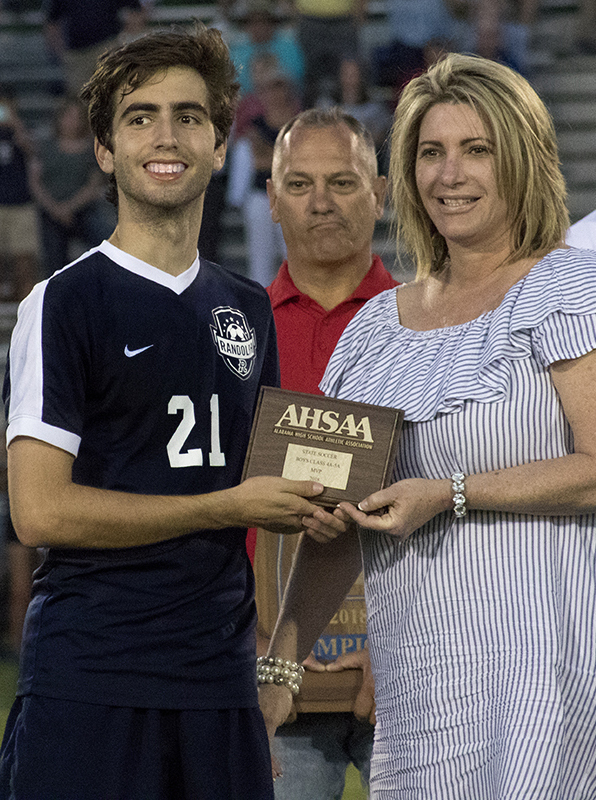 This is the fourth year in a row Randolph has had at least one Region winner. 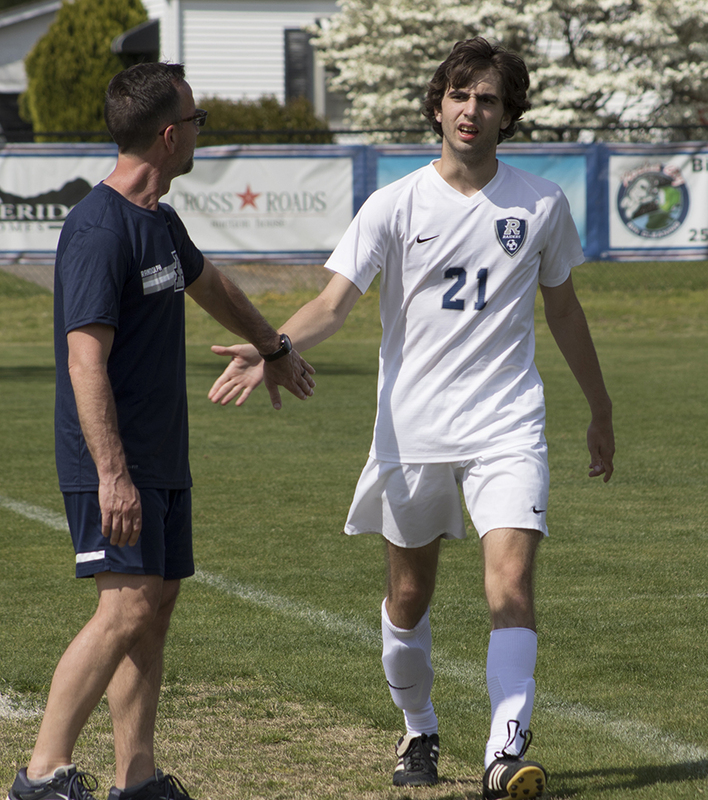 Sam is an excellent example of #WhyRandolph. He is a two sport athlete playing Varsity Basketball and Soccer. While also being an honor student, with a GPA 4.6. 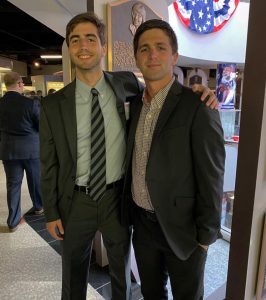 He also scored a 35 on his ACT. He made the All State team in soccer and was a two time State Soccer MVP. Both of Sam’s coaches had these words to say on his success on and off the field and court.